I don’t know about all of you, but if I see another article regarding when the best time to schedule that next email campaign… I’m probably gonna scream. Ok, maybe I won’t actually scream, but I’ll definitely give an aggressive eye-roll. The folks over at Moosend actually did put together a pretty stellar, research driven plan that seems easy enough to follow. 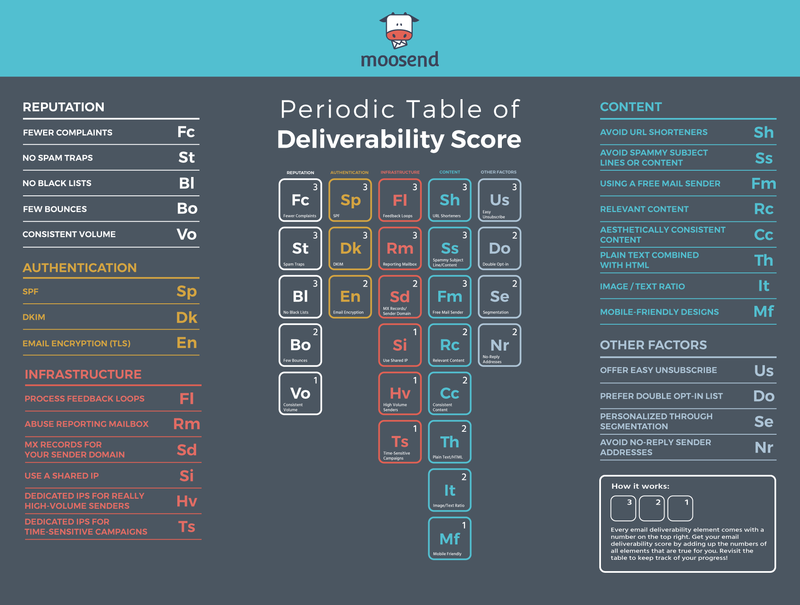 Not only is the “Deliverability Score” they have put together straight forward and simple, but they also took the time to go into further detail of many other key points surrounding this heavily discussed subject. 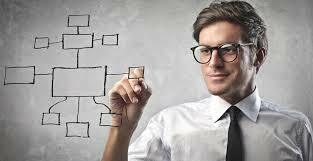 I have bought leads in the past and tried the bulk emailing before. It doesn’t really work. I mean this is email spamming 101. I would not recommend wasting any money or time doing this. Absolutely Lovely infographic will print it out and hand it to the mail team 🙂 Thank you for sharing!